Renee Joseph formed ecoEDI in 2017, inspired by her education journey. Renee has worked in financial services companies, including Bank of America Home Loans, JP Morgan Chase & Co., and USAA (United Services Automobile Association). She joined USAA in 2016 as a business risk and controls advisor, working directly to mitigate risks and enhance governance and compliance with the company’s external and affiliate suppliers. An internal education champion on risk controls and compliance, she was also a member of the organization’s African American Diversity and Inclusion group. Prior to USAA, Renee led and managed remote teams for Bank of America Home Loans, including working as an officer and senior business control specialist, analyzing bank loan practices for compliance with regulatory guidelines. She was also an internal subject matter expert on compliance requirements, and she investigated customer complaints and risk related to mortgage and insurance. She developed policies, training, and communications related to customer service and risk mitigation. At JP Morgan Chase & Co., Renee’s responsibilities included working as a modification fulfillment specialist and a quality control auditor. Raised in and out of the foster care system – in economically disadvantaged circumstances – Renee intimately understands the kinds of challenges ecoEDI students face. It took her nearly two decades to earn her Bachelor of Science in business and human resource management, which she completed through Western Governors University Texas. She is currently working toward an MBA and planning her children’s educational paths to career success. Reba Fuggs has a decade of experience working with students in higher education, most recently with the Texas State University Department of Housing and Residential Education. She wrote an award-winning master’s thesis on the African-American student experience, and she has studied and written extensively about the Latino student experience. Reba earned a PhD in adult, professional and community education from Texas State University; a Master of Education in higher education, with an emphasis in college student affairs leadership, from Grand Valley State University; and a Bachelor of Arts in Spanish language and literature from Grand Valley State University. Reba also speaks fluent Spanish. Her experience includes positions as a residence hall and residence director for Texas State University (San Marcos), as an assistant director of housing at Jackson College (Jackson, Michigan) and in a variety of positions at Grand Valley State University (Allendale, Michigan). 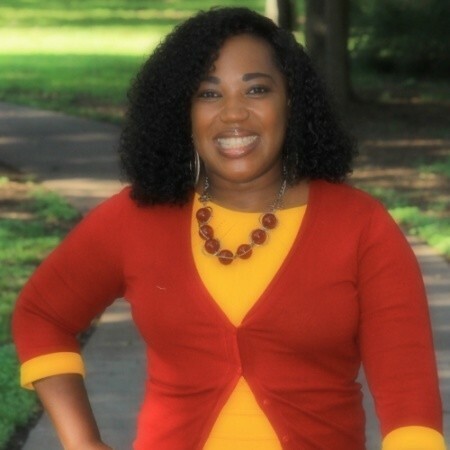 Shemica S. Allen is the CEO and founder of Personalized Learning Solutions LLC, which provides special education advocacy and consulting services for students and their parents/guardians. Through Personalized Learning Solutions, Shemica delivers consulting services and personalized learning plans to ecoEDI students with special needs. 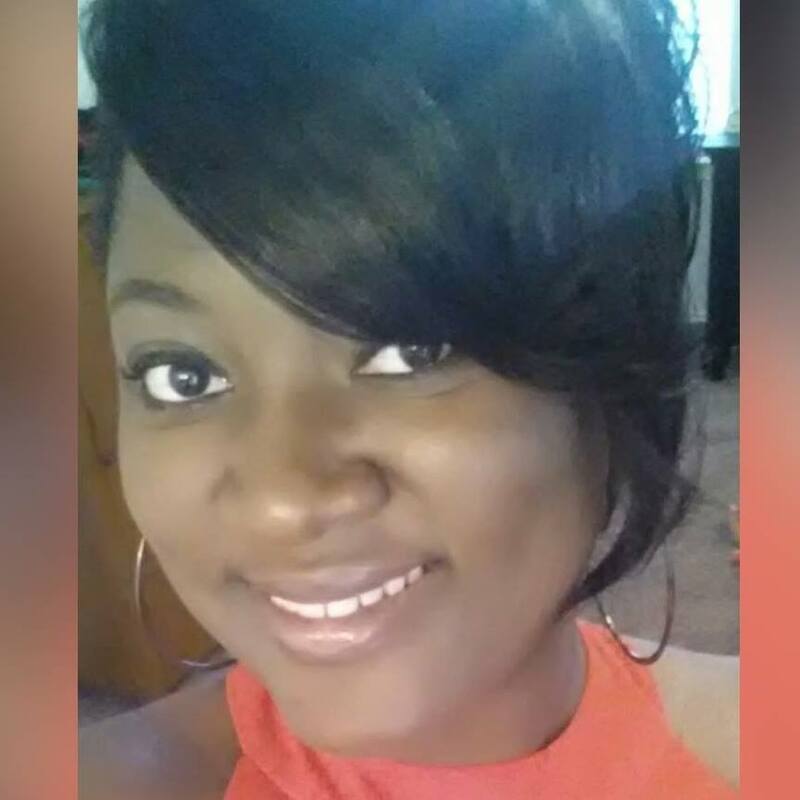 A former educator, Shemica has 15 years of teaching and administration experience with students with disabilities. She is also a member of the Texas Special Education Continuing Advisory Committee and completed the Council of Parent Attorneys and Advocates Special Education Advocate Training (through the University of Southern California University Center for Excellence in Developmental Disabilities). 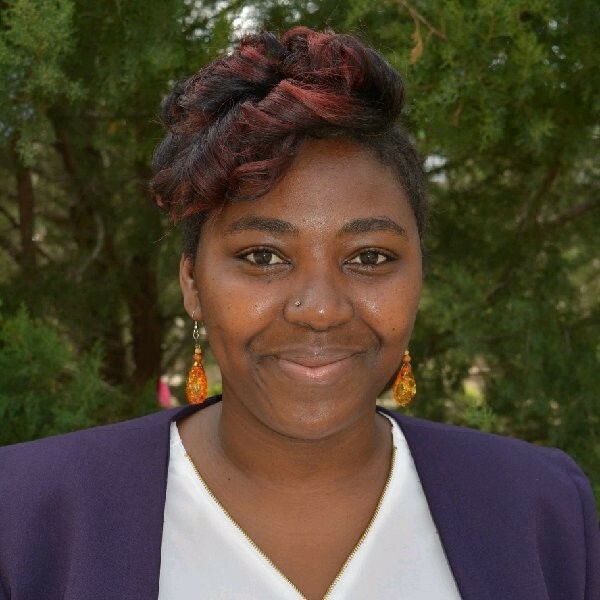 Shemica has a Master of Science from Texas Christian University and a Bachelor of Science in education from University of Arkansas at Fayetteville. 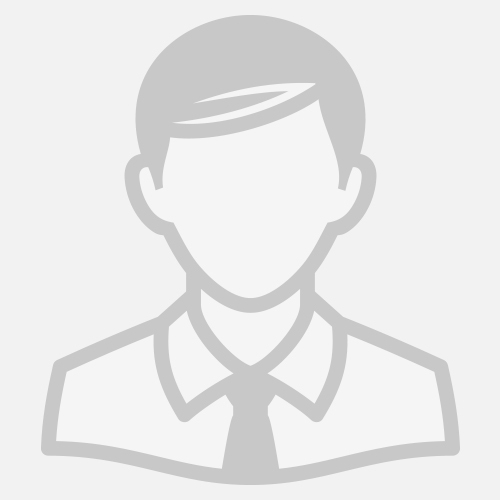 An award-winning support professional with a consistent history of delivering client value and improved efficiency, Derrick C. Logan advises ecoEDI regarding technology and online platform. He also provides technical support for the team. Derrick specializes in making complex subjects customer-friendly and breaking down technical concepts into user-friendly advice and plans. At companies including Bank of America and XO Communications, he has developed streamlined procedures and policies for critical areas, keeping them current by monitoring trends and analyzing research and reports. Derrick completed Cisco’s Networking Essentials and Routing and Switching Essentials courses. He is currently studying for his Bachelor of Science in computer science. Ramiro Guerrero is an expert at working with community partners to help diverse students. As a master high school teacher, he has worked with outside partners, local sponsors, parents and other educators to create and deliver career-readiness and soft-skill development programs for high school students. Ramiro also led a community and teacher task force that evaluated graduation rates and career readiness among students in the Edgewood Independent School District. The task force then created and deployed a plan to improve those important student-success metrics. 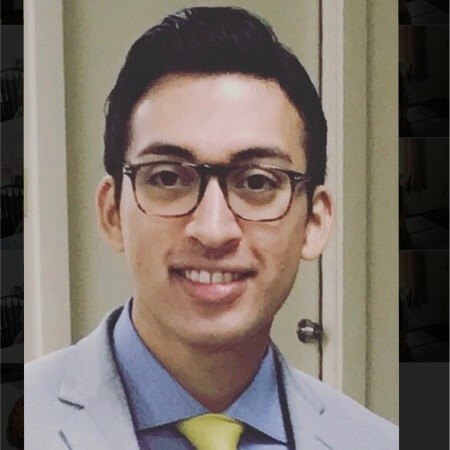 Ramiro has also worked closely with students, teachers and parents in monitoring, researching and evaluating curriculum accommodations and modifications for individual academic needs. He earned a master’s in education leadership and policy studies at the University of Texas at San Antonio (UTSA) Graduate School of Education, and a bachelor’s in biology at UTSA’s College of Sciences.